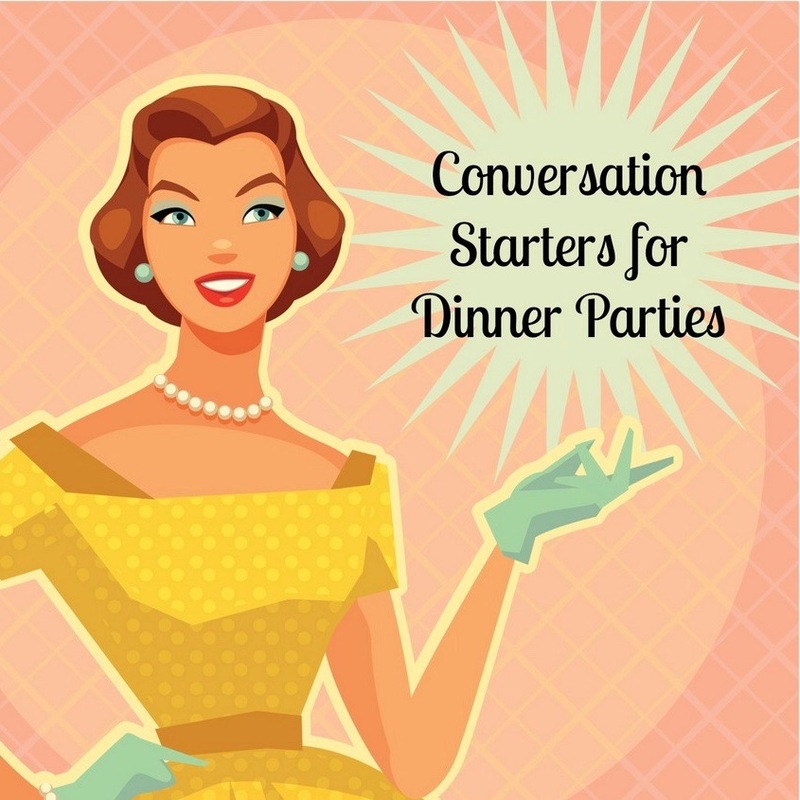 With the holiday season coming up... you might have a social event or two on your agenda. So what DO you discuss to avoid the awkward silence? Need ideas? 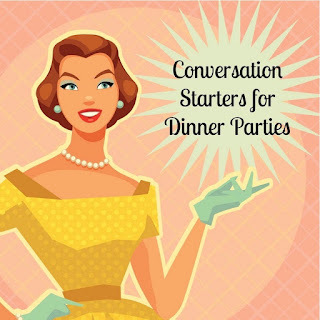 Well, here are 32 party conversation starters to get you through the holiday season and beyond. Just a few positive subjects to discuss that go past commenting on the weather. Cheers! Have you ever tried eliminating alcohol from your diet for New Year' resolutions? Would you do it?